Some product launches really stand out from the rest. We were delighted to collaborate with paint and wallpaper specialist, Farrow & Ball, to do just that. For the launch of Farrow & Ball’s nine new paint colours, we created three augmented reality experiences across different printed collateral. 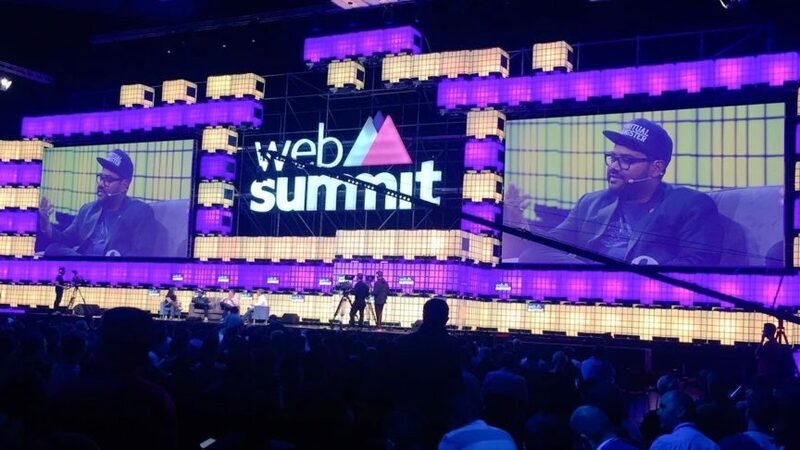 The experiences help engage consumers at different critical points in their purchase journey. The first AR experience brings to life Farrow & Ball’s intriguing black and white print ads. 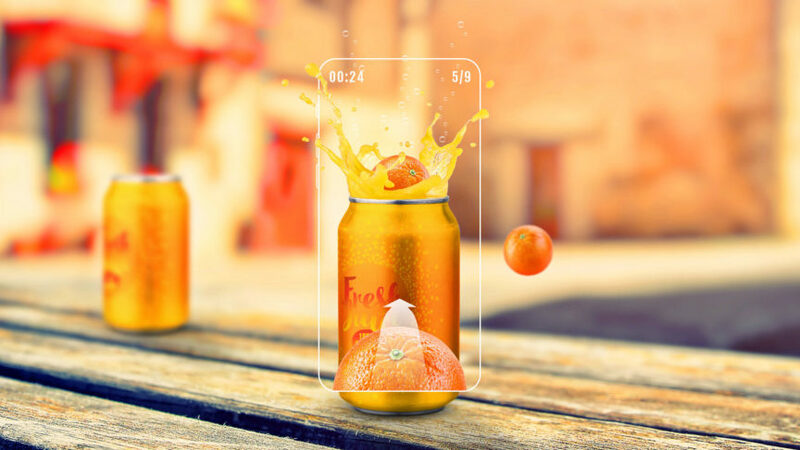 Consumers can scan the ads with the Blippar app to see it turn from black and white into colour, unveiling the nine new shades through beautiful animations. They can then tap to find out more about the paints or place an order straight from the page. The interactive ads help capture attention to drive awareness for the new paint colours. We also enhanced Farrow & Ball’s colour cards with AR to provide consumers with a range of useful content. Consumers can browse mini profiles for each of the new colours, unlock videos and photos of how the paint is styled in different rooms, tap to order a sample pot, and locate their nearest store. This inspirational content and the opportunity to tap to order helps strengthen consideration and conversion. 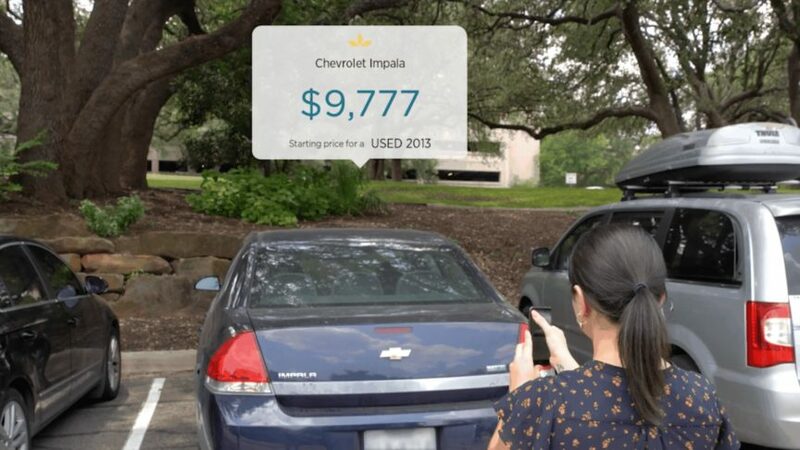 The third AR experience encourages shoppers to get creative. 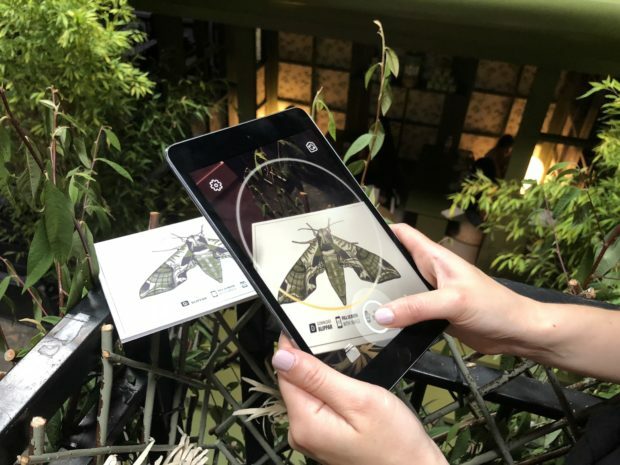 Once they paint their paper moth with the new Farrow & Ball colours, they can watch it come to life in augmented reality and fly around the room to join a community of moths, painted and scanned by other shoppers. This makes for a truly unique and memorable brand experience. 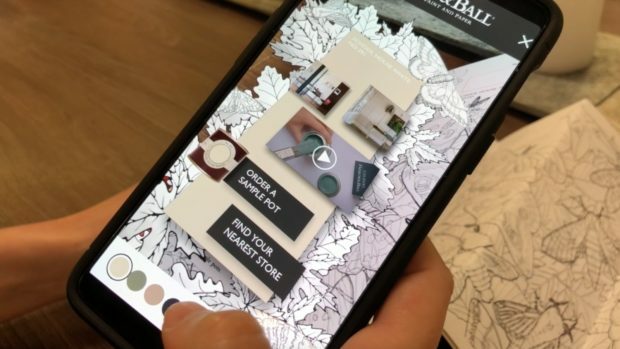 The use of AR has helped make Farrow & Ball’s collateral even more engaging, informative, and delightful, and we’re excited to see the response. 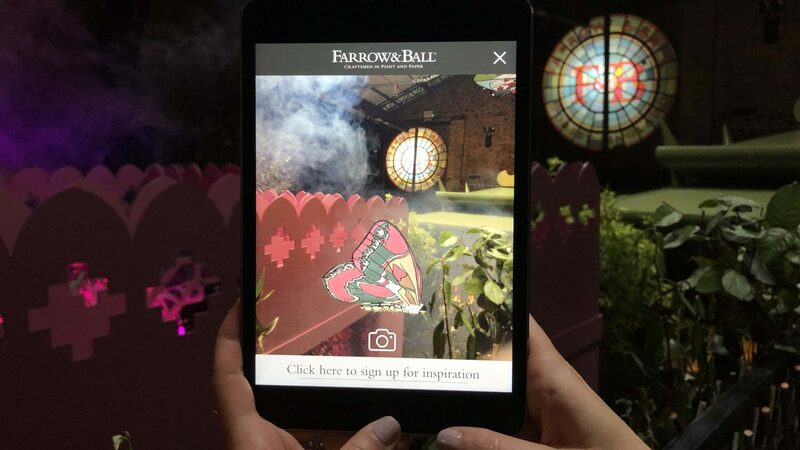 Farrow & Ball also incorporated the AR experiences with its launch during London Design Festival -- a testament to how the same AR experiences can work across different marketing mediums. Visitors could scan the moths to watch them flutter across Farrow & Ball’s beautiful event, as well as pick up the interactive colour cards. 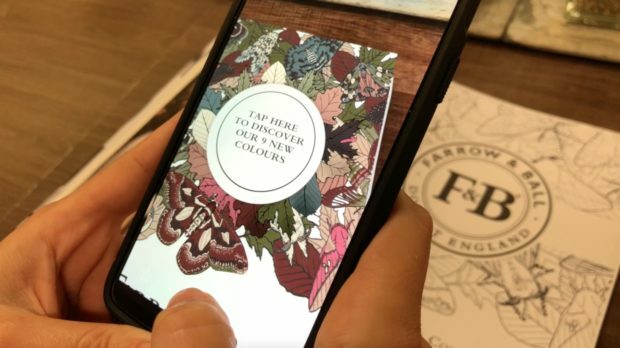 Luke Zaki, Global Client Director at Blippar said: “Farrow & Ball is adopting augmented reality to deliver curated content and value to customers at the most critical moments. Working with Farrow & Ball, we have mapped the customer journey and where AR can add value to drive awareness, engagement and sales for the new colour launch campaign. The experience we have created together is not only beautiful and entertaining but also informative and inspiring." If you’re interested in how AR can help achieve your marketing objectives, get in touch for more information.